Rude Cakes never say please. They don’t wait their turn. They don’t like to share. And they never listen to their parents especially when it’s time to go to bed. But Cyclopes love Rude Cakes! They like to wear them on their heads. They like to share them with their friends. They especially like to listen to Rude Cakes when they say please. I sure hope you don’t have a Rude Cake living in your house! 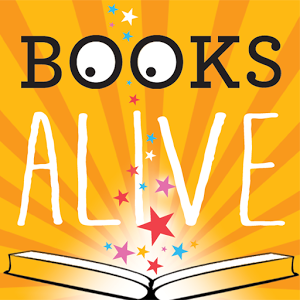 But if you do, this is the book for them! 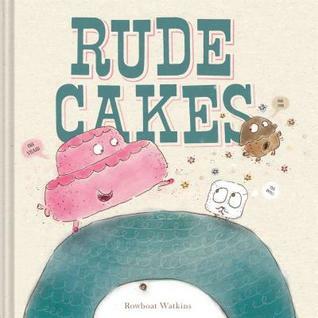 Kids who like cakes and parents who like polite children will love this book. This would be a great book to pair with Please Mr. Panda by Steve Antony. And, of course you’ll have to enjoy a cake or two in celebration of polite behavior! Pinterest is full of cute kids in silly hats! 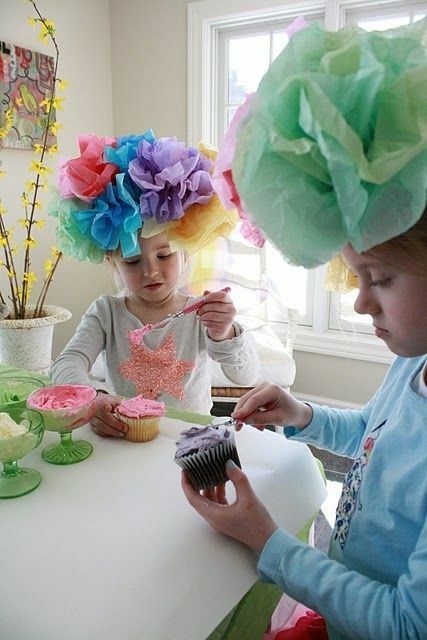 And look at this first picture… silly hats and cupcake decorating. It’s a Rude Cakes Party!